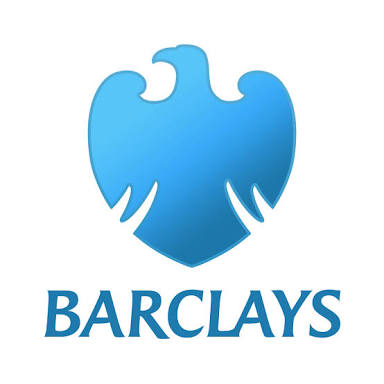 London, May 10 (AFP) Barclays chief executive Jes Staley today used the bank's annual general meeting to apologise to shareholders after bypassing rules to try and uncover a whistleblower, further tarnishing its reputation. "I feel it is important that I acknowledge to you, our shareholders, that I made a mistake in becoming involved in an issue which I should have left to the business to deal with," Staley told the meeting in London. "I have apologised to the board, and I would today like to apologise to you as well, for that error." Barclays last month revealed that Staley, a 60-year-old US national, is being probed by regulators and will suffer a "very significant" pay cut over the incident, which comes as the bank struggles to repair a reputation battered by its role in the foreign exchange and Libor interest rate rigging scandals. Barclays revealed in April that an anonymous letter was sent to board members last year raising concerns about a senior employee who had recently been recruited, including issues of a personal nature. Staley requested that a team at the lender find who wrote the letter, viewing it as "an unfair personal attack on the senior employee". Barclays chairman John McFarlane acknowledged a lack of judgement by Staley but gave the chief executive his support to carry on in the top role. "You know me, if I thought the chief executive should go, he would go. But I don't believe that is what should happen," McFarlane told the meeting. One incredulous shareholder responded: "What was Jes Staley thinking to do with the whistleblower if he would have found him? To put him in a suitcase and throw him in the river?" Some 62.6 per cent of shareholders took part in the vote on whether to reappoint Staley as a director of Barclays, backing him almost unanimously. Other directors were unanimously re-elected on turnout of around 72 per cent.